Prepare to be impressed! This lovely condo has it all! You would not begin to recognize this place since its purchase in 2006! Short of EVERYTHING being updated 5-6 yrs ago, here are the specifics: Beautiful kitchen w/travertine floor, stunning granite atop Amish custom cabinetry, SS appliances, stylish lighting and new windows. 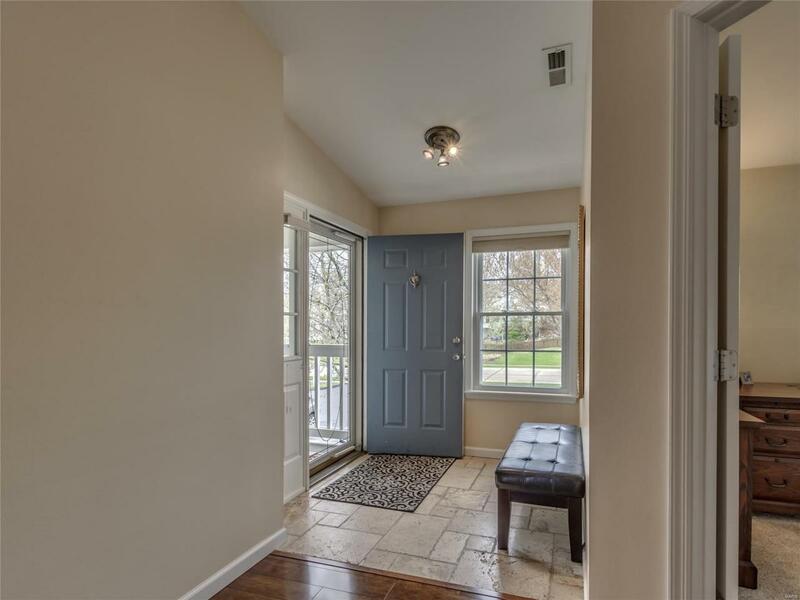 Spacious Great rm/dining w/vaulted ceiling & gleaming wood floors. Huge master bed suite w/walk in closets. Both bathrooms have been tastefully updated, w/Amish cabinetry, new countertops, new faucets & hardware. Please see the pics with descriptions for further detail. Rebuilt deck is peaceful retreat to relax and absorb the surroundings, accessible with sliders with inset blinds from both the kit and dining rm. 2 car garage is amazing! Shelving, addl storage, squeaky clean! Newer HVAC, including tankless water heater. Loads of space w/3 beds, 2 full baths in award winning Rockwood schools! 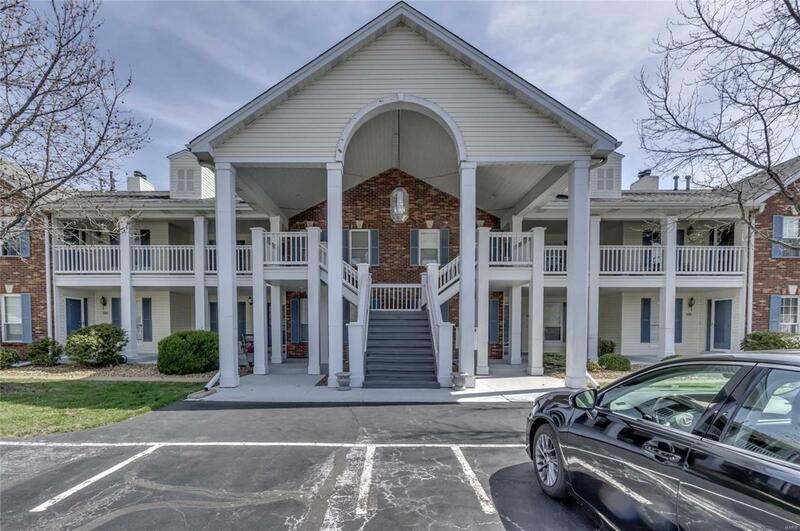 Amenities include pool, tennis, fitness rm, trails, & more!